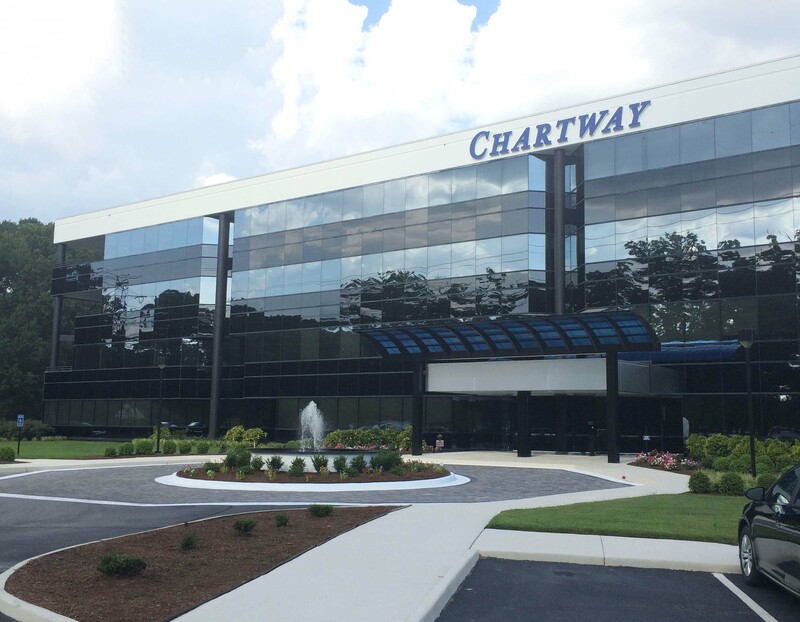 This first floor Class A office space is centrally located off the I-264/I-64 interchange, near the intersection of Newtown Road and Virginia Beach Blvd. It is in close proximity to Town Center/Pembroke Mall, Sentara Leigh Hospital and Military Circle Mall. An appealing office building with quality interior and exterior finishes, with professionally landscaped grounds.